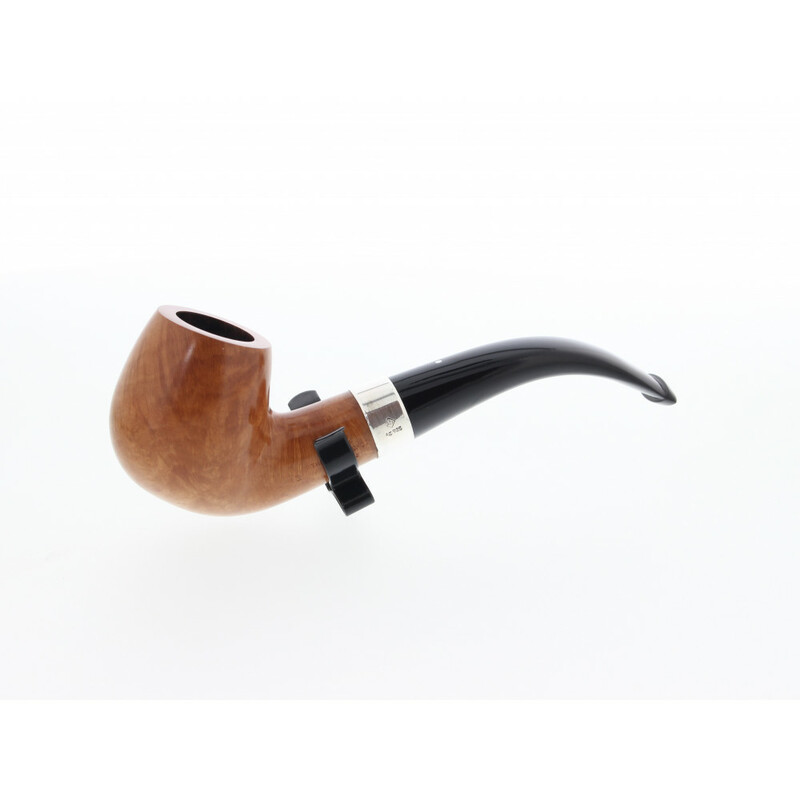 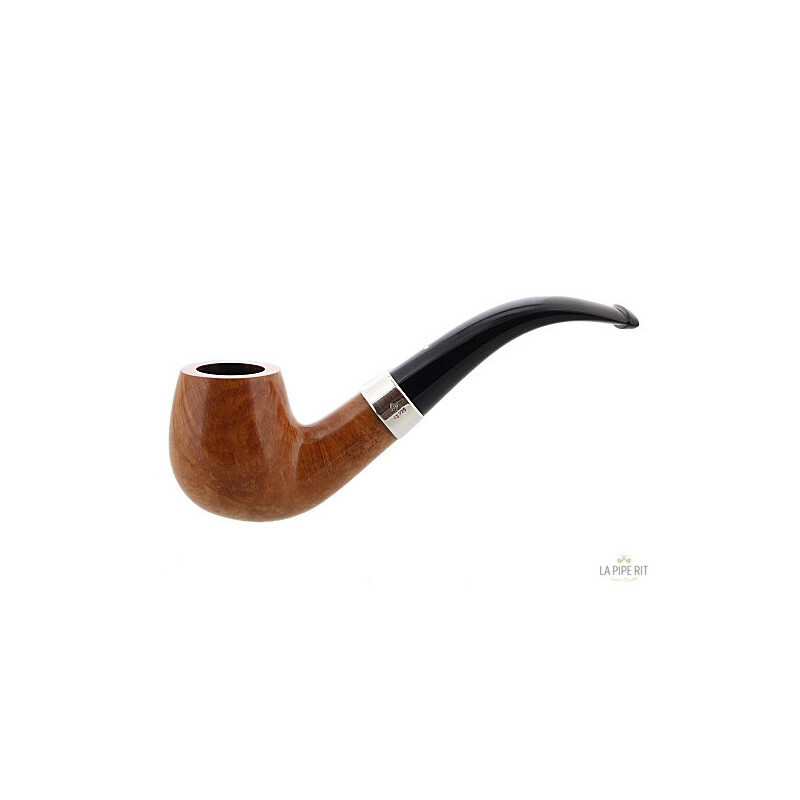 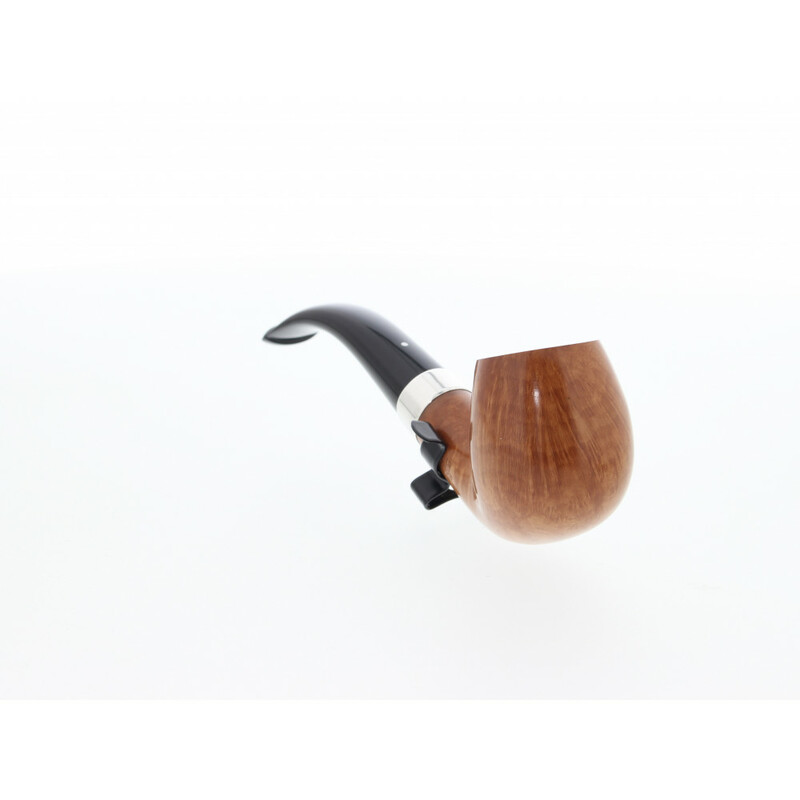 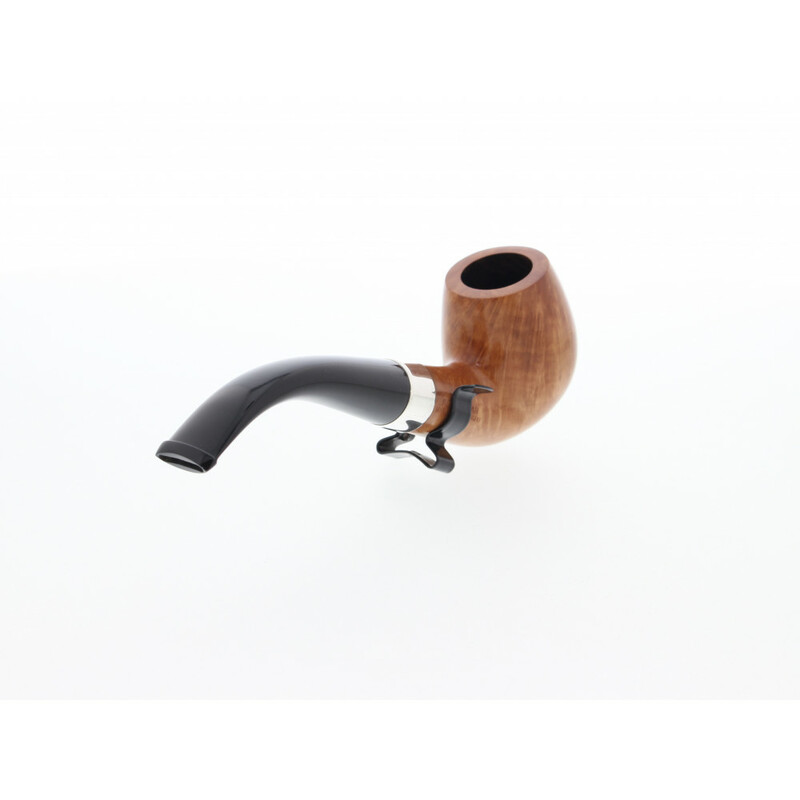 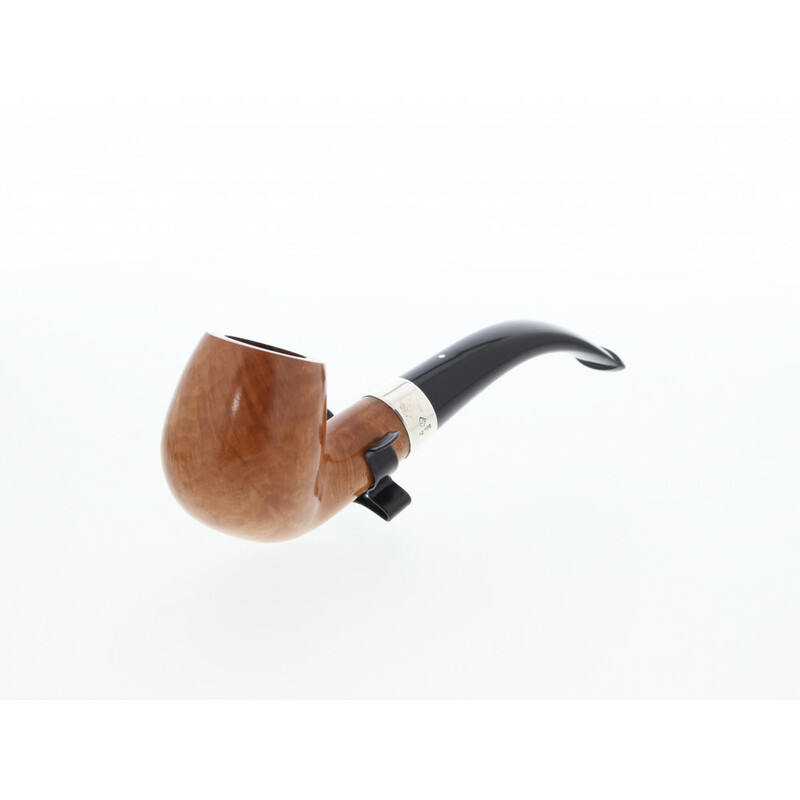 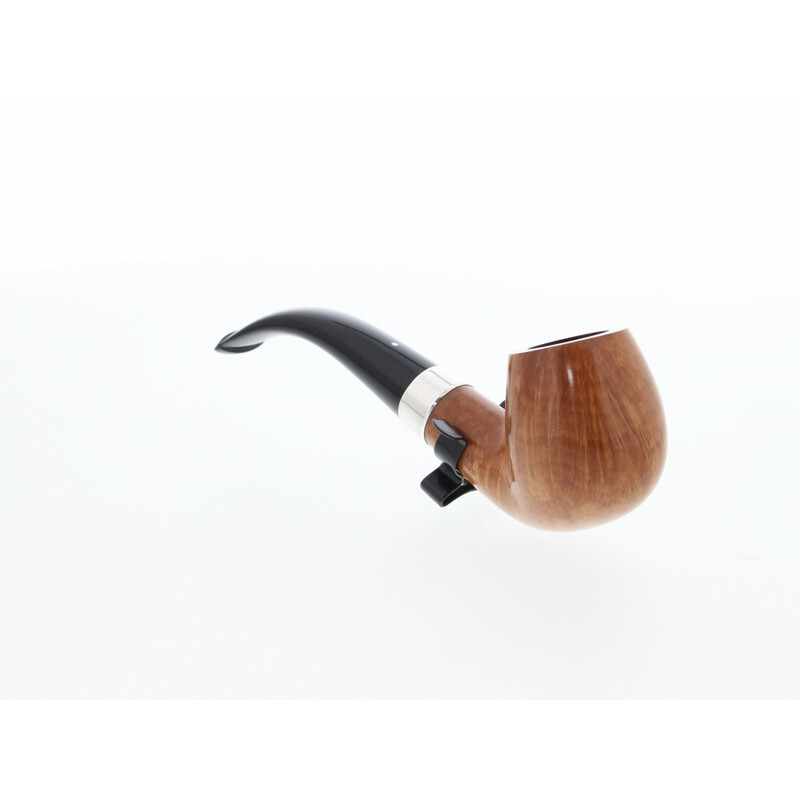 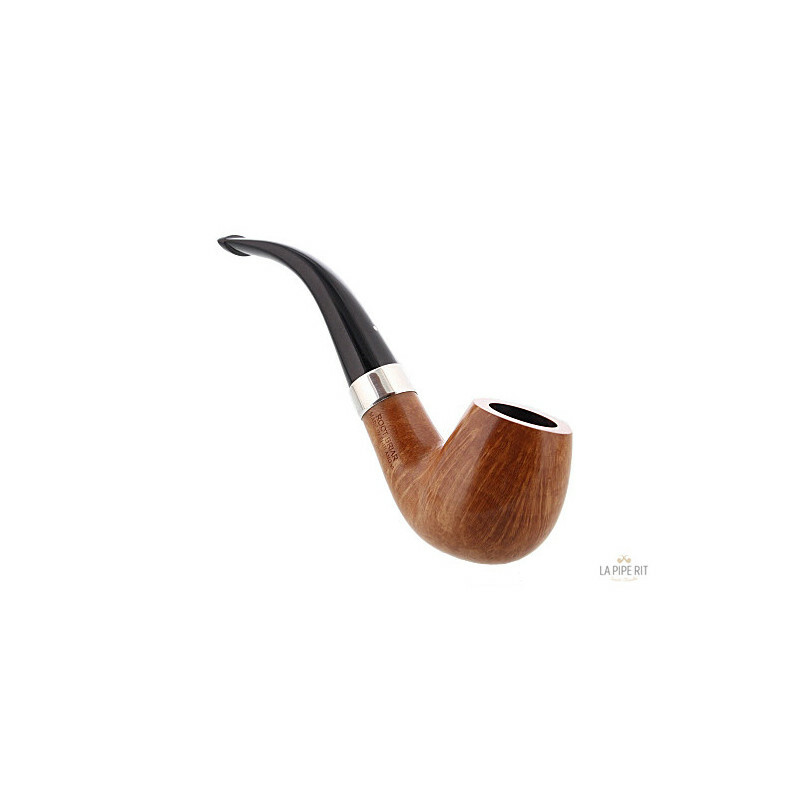 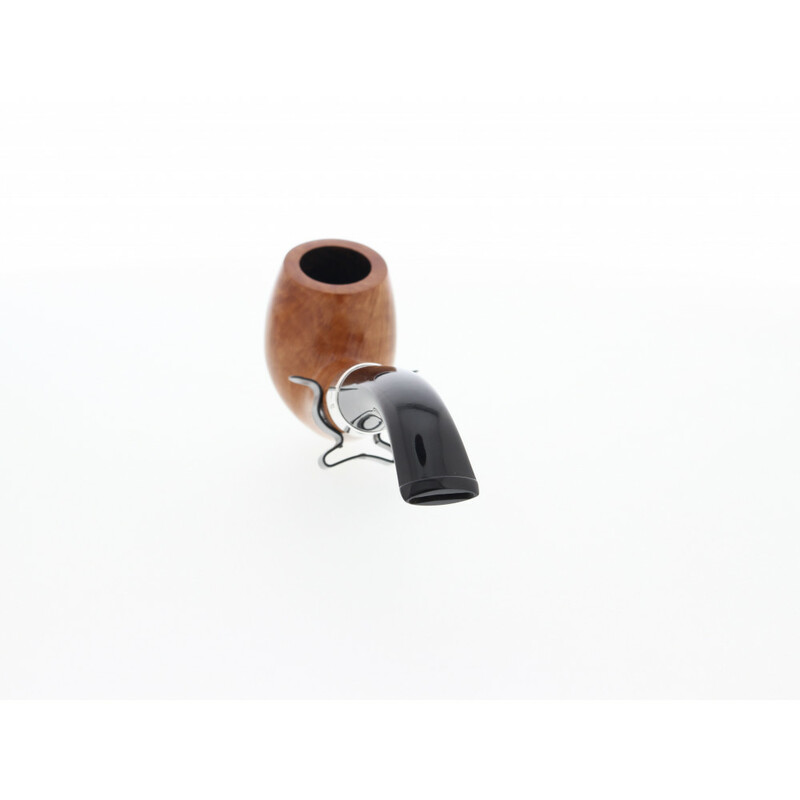 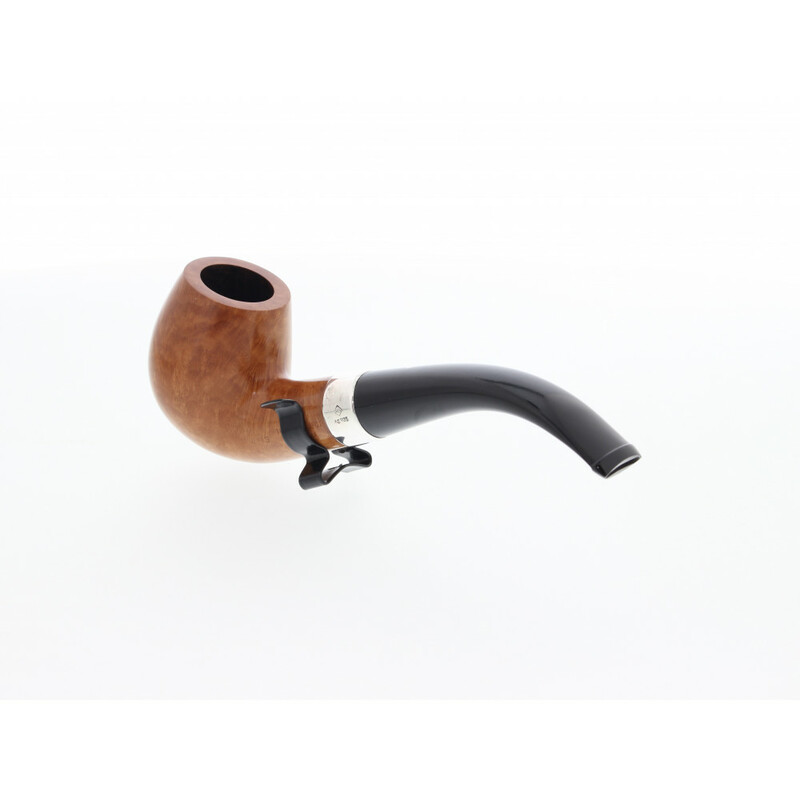 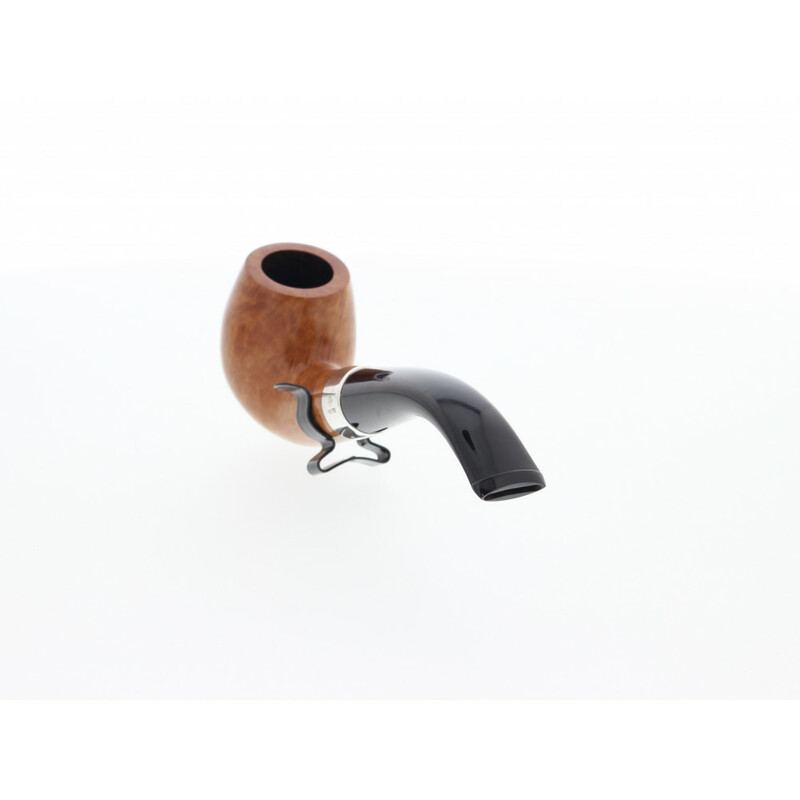 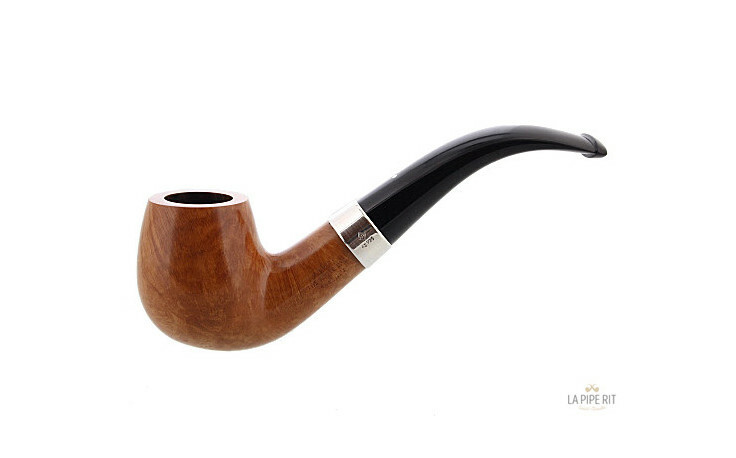 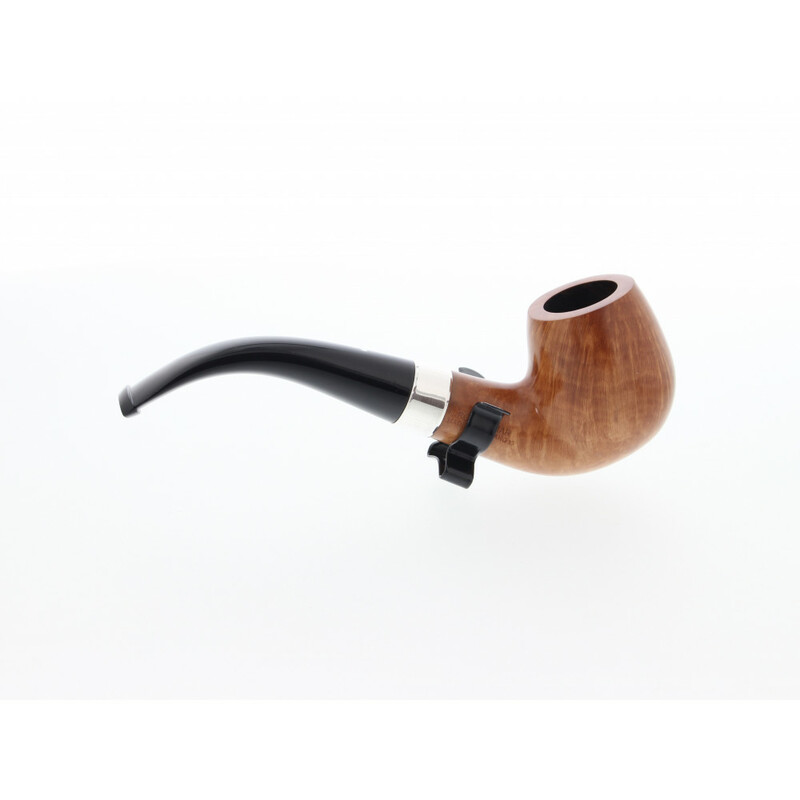 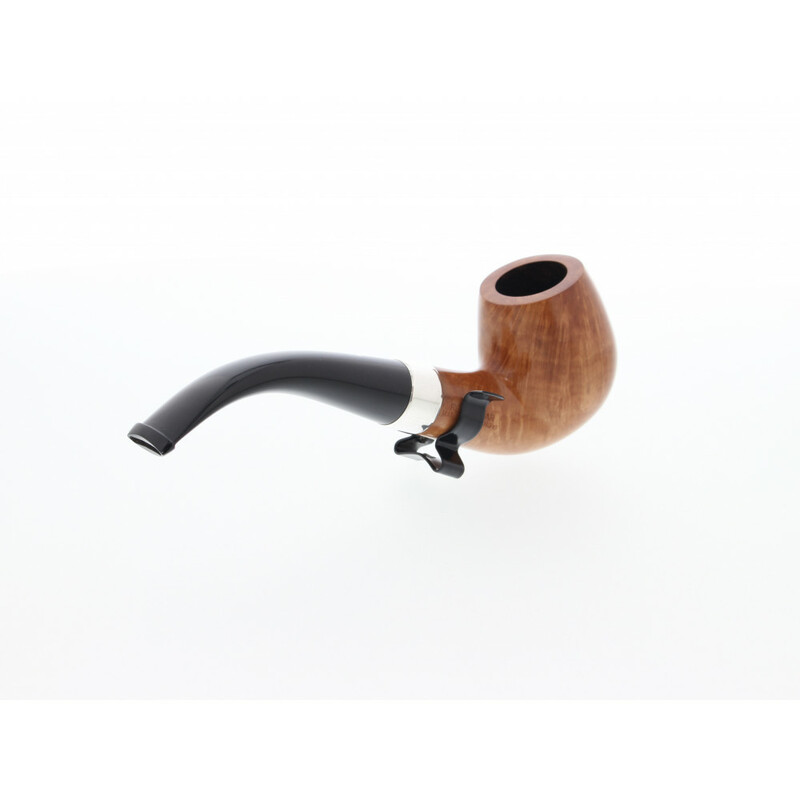 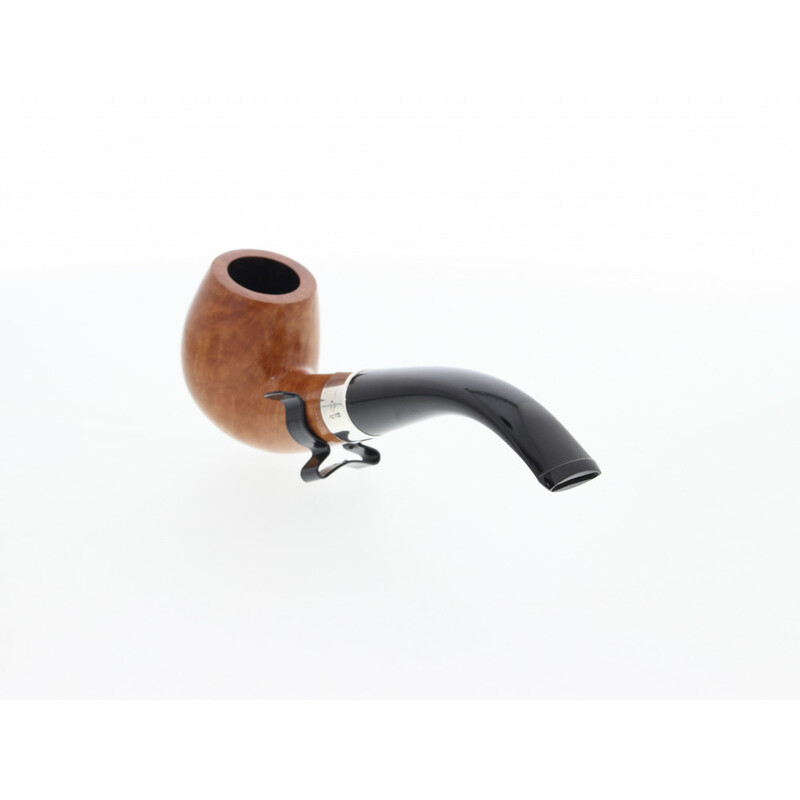 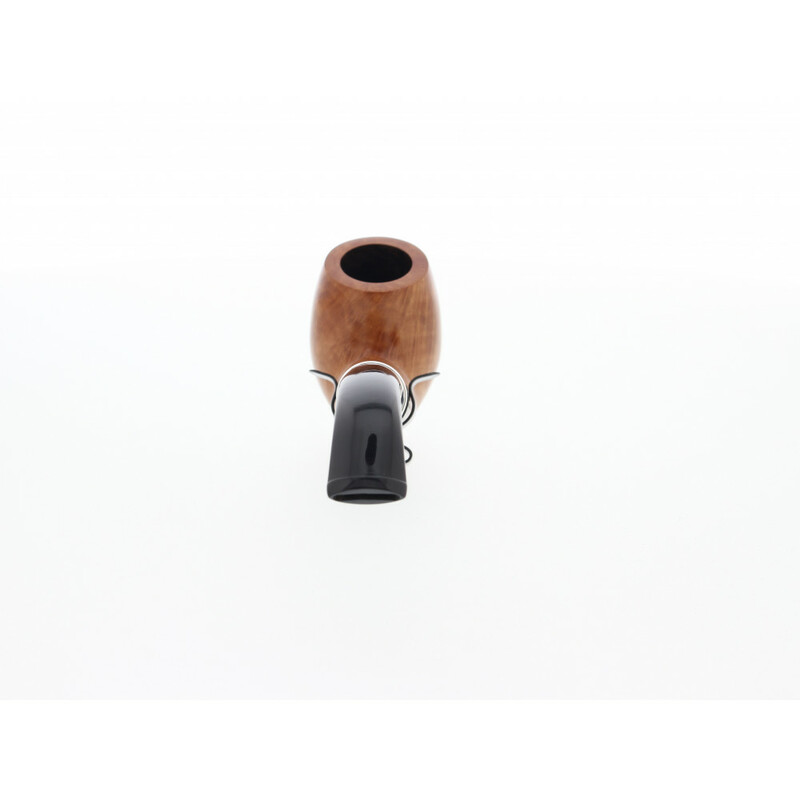 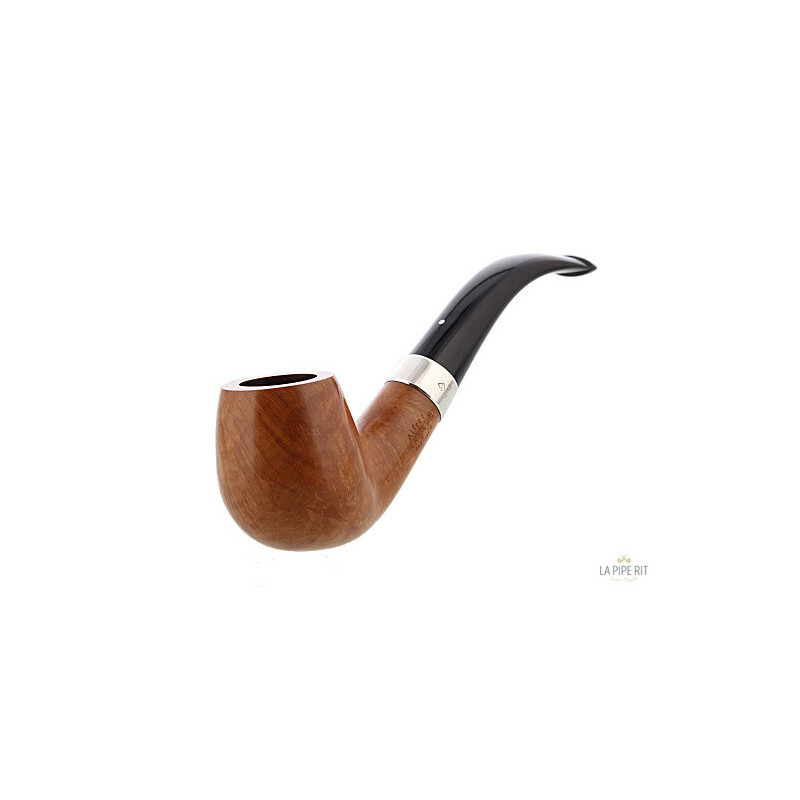 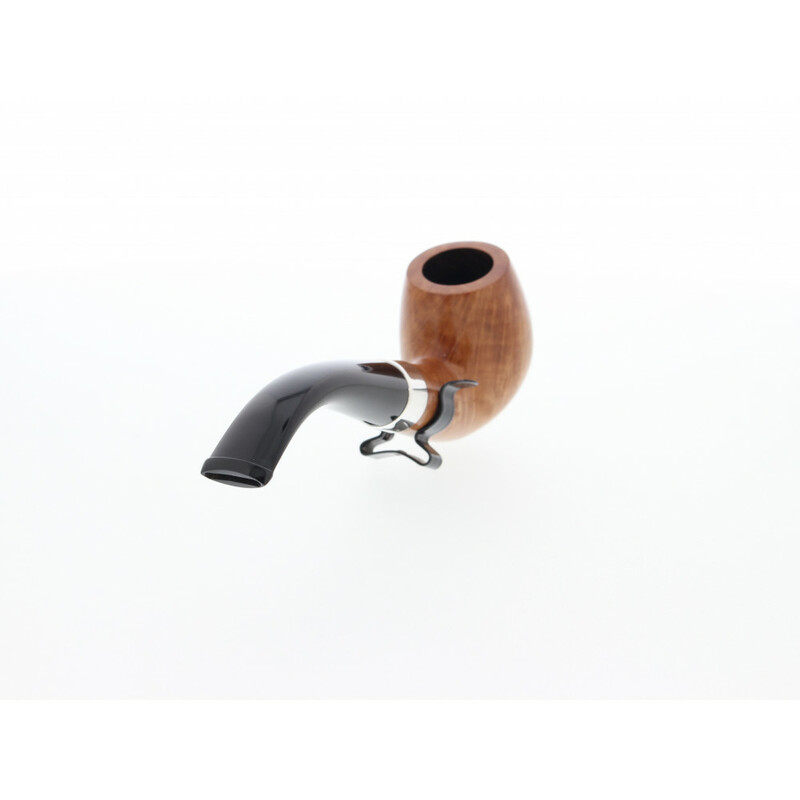 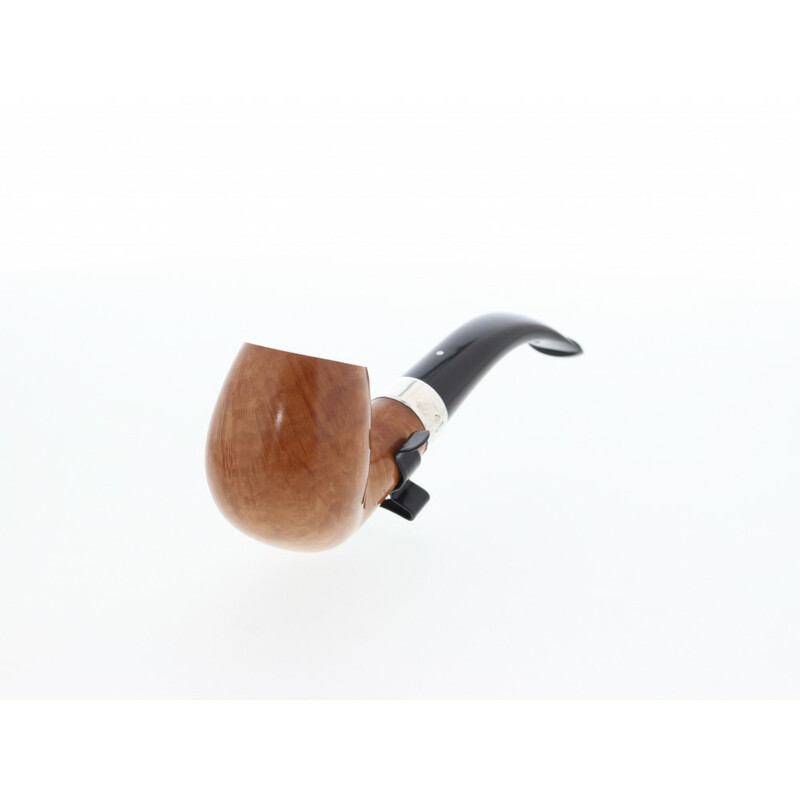 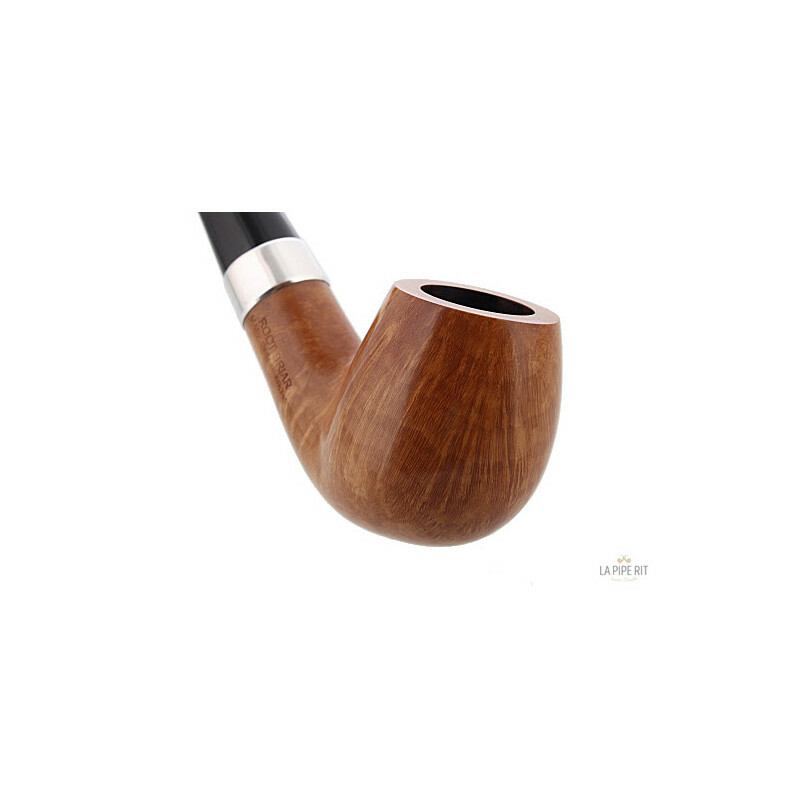 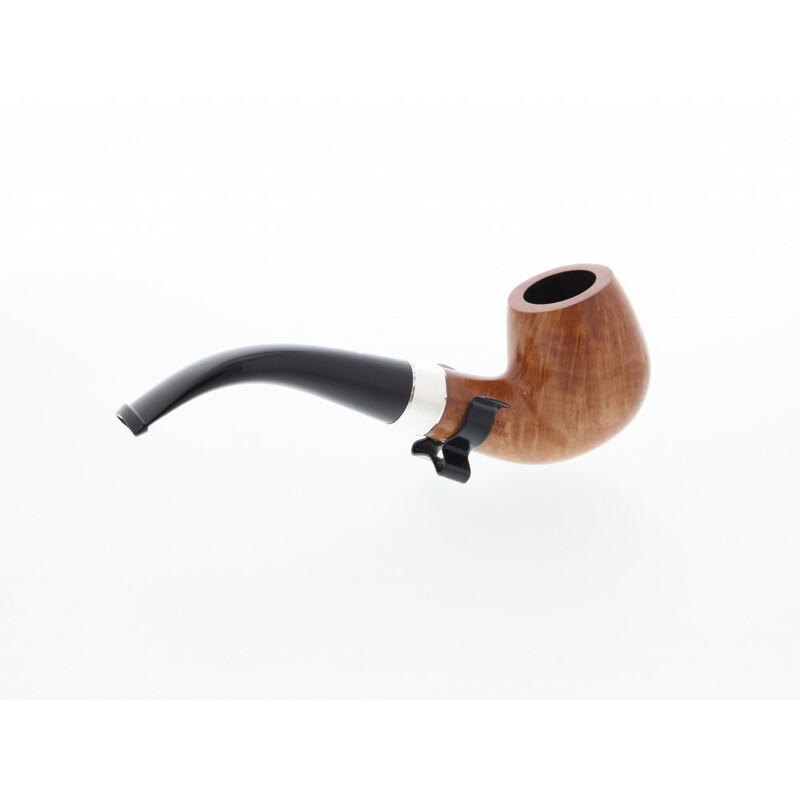 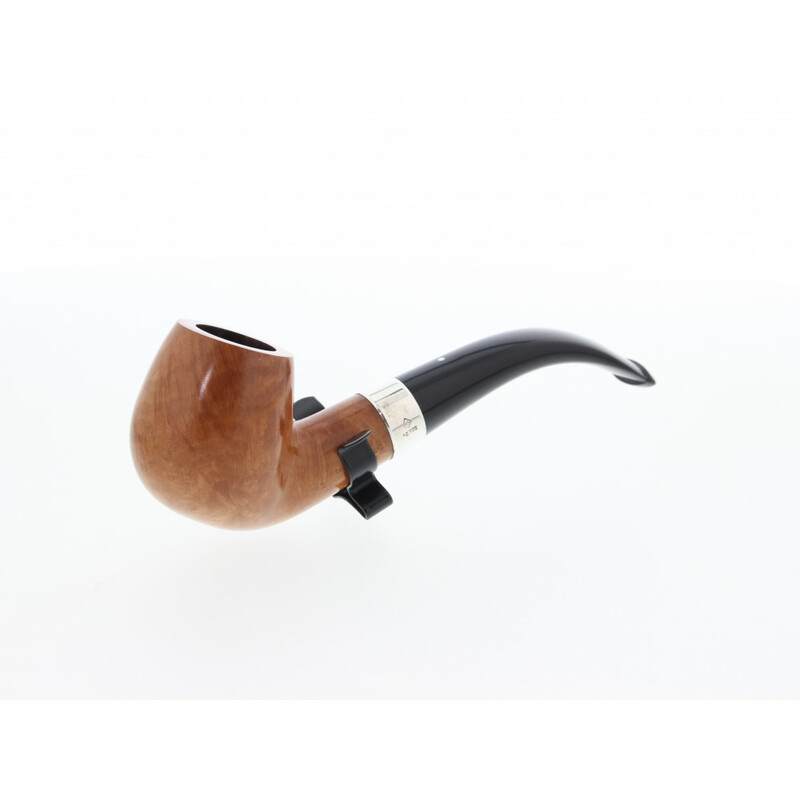 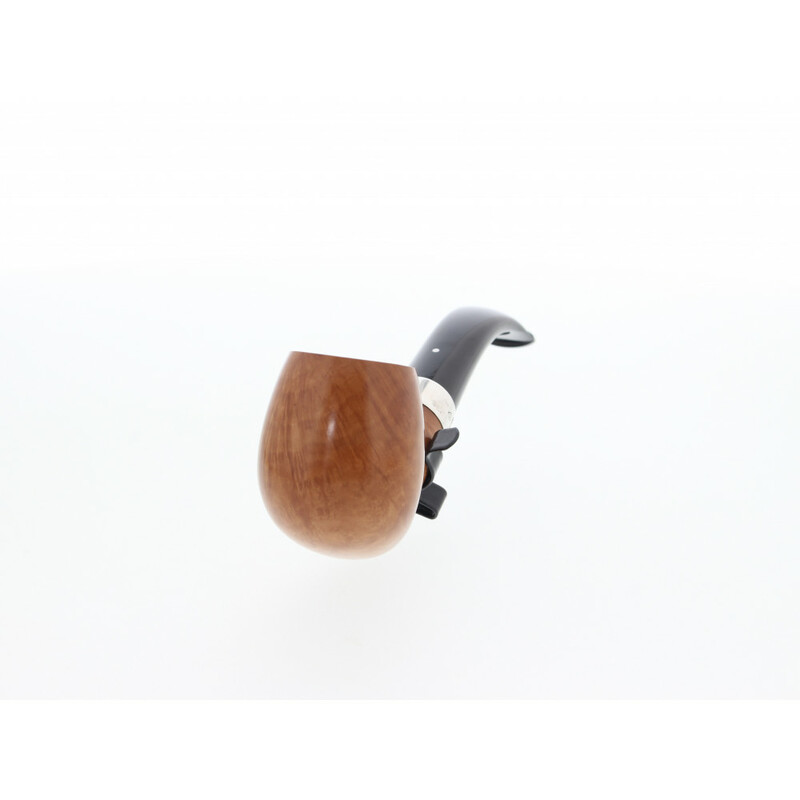 This Dunhill - The White Spot pipe is trully a wonder! 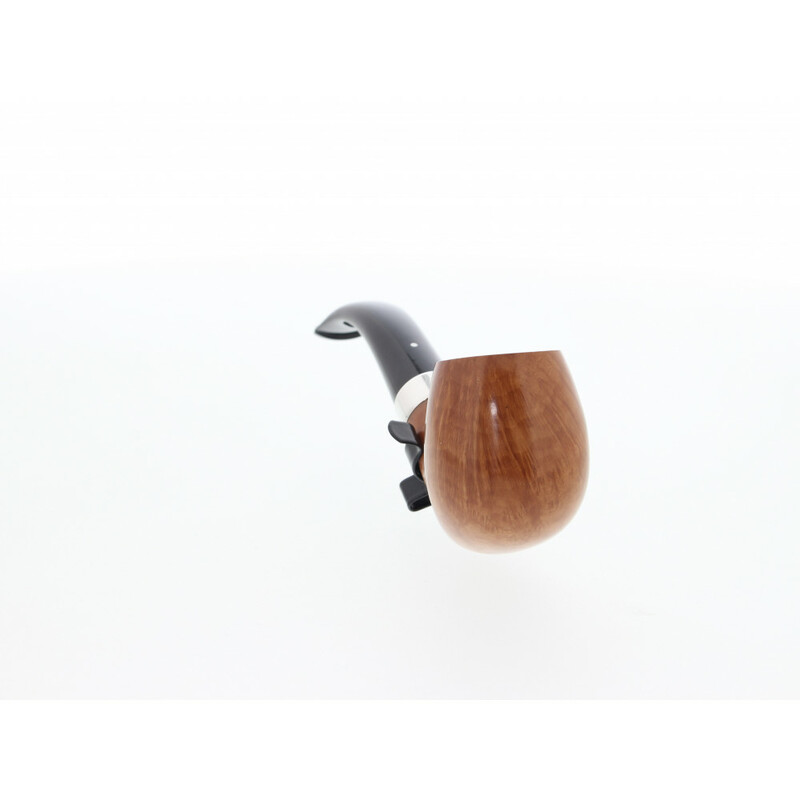 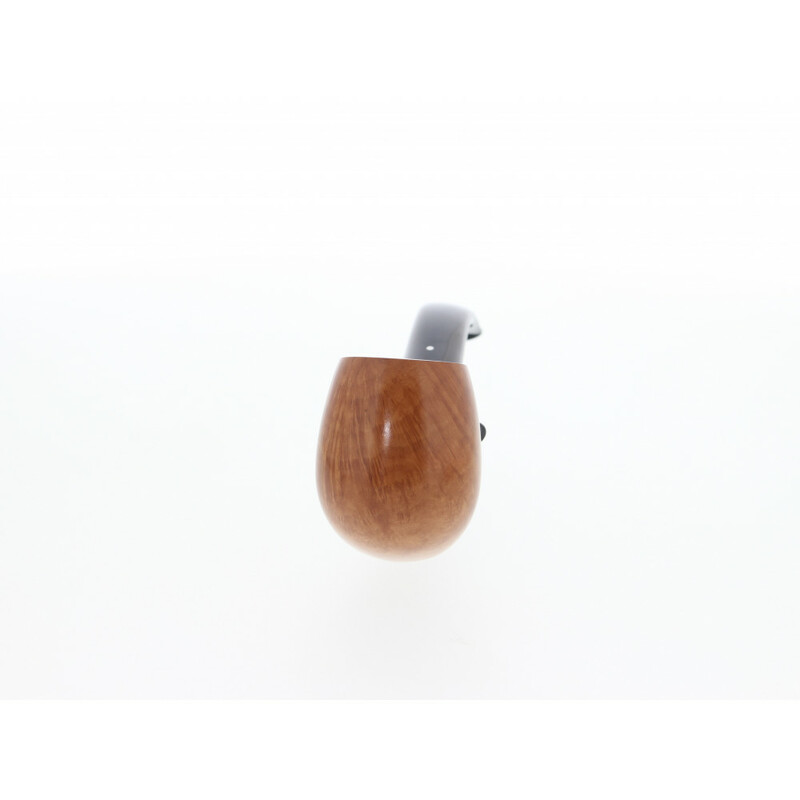 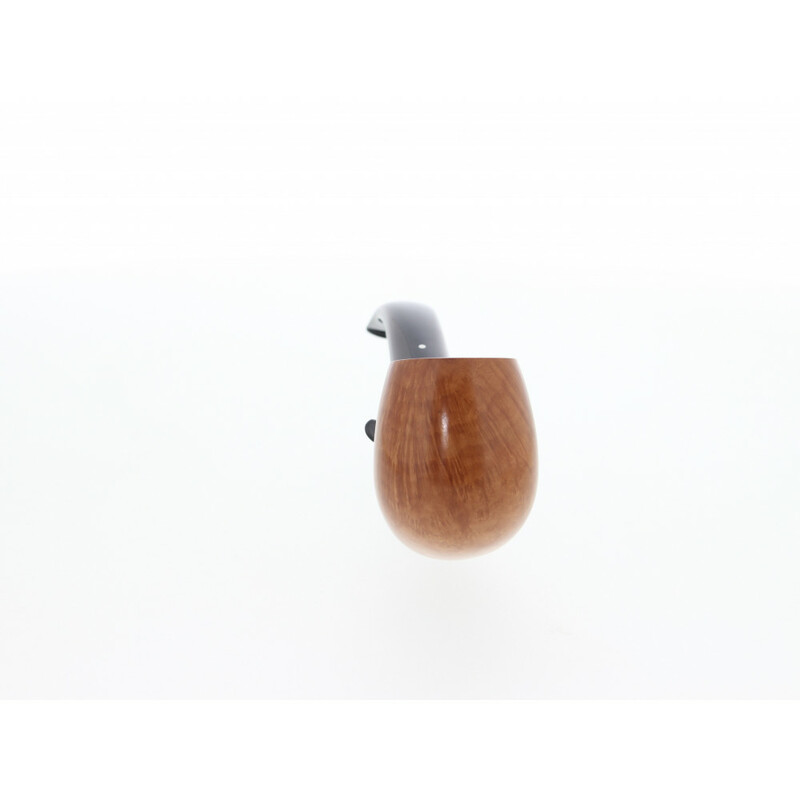 Straight grain only higlighted by a light and smooth finish. 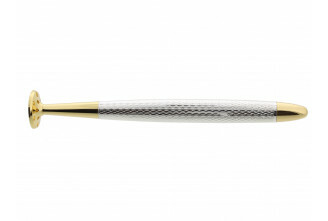 A wide silver band decorate the end of the stem. 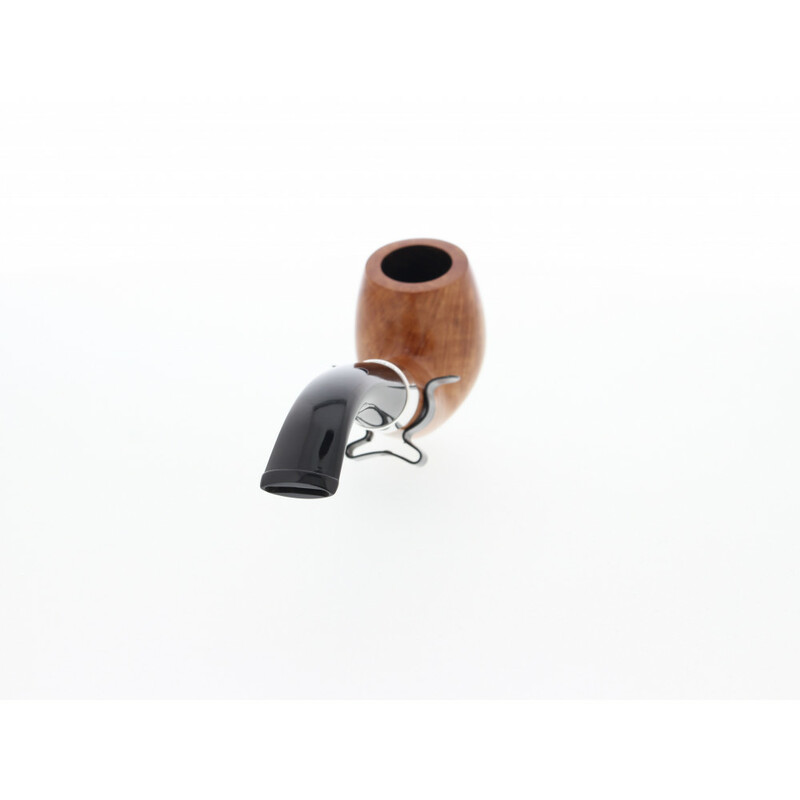 The combination between briar wood and the silver band.